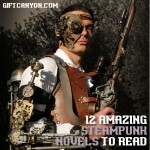 Home » Blog » Geek Gifts » 12 Space Opera Journals That Will Awe the Geek in You! 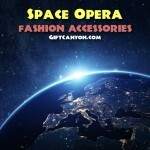 Space opera is a well-loved genre in science fiction that embraces melodrama, warfare, interplanetary battles, space crafts and even the heroic deeds of the main casts. 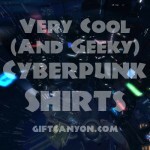 Some people do want to have a memorabilia of their favorite space opera or anything that reminds them of such so that every time they get to see it, the feeling of nostalgia sinks in! 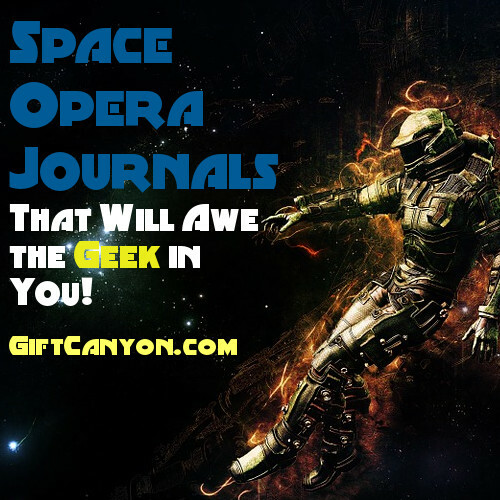 If you have a space opera fanatic who is fond of writing, sketching or just merely doodling then you need to check out the following twelve space opera journals to choose from! These space opera journals has a different design and appeal that may catch any space opera lover out there! 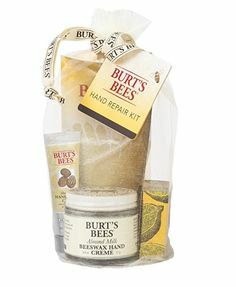 From the simplest ones to the overly decorated covers, you can take a look and choose your pick from our listing below for your reference. 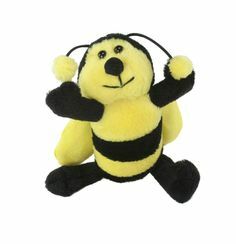 Whenever you feel like you want to zone out and go somewhere else but doesn’t have any money to spend on travel? You can even reach the galaxy through this spaceship in galaxy journal. This journal is composed of 120 pages with three patterns of grid, dot grid and lined pages. You can share your thoughts and unwind by writing your heart away. This space opera journal is a sci-fi notebook that will keep your thoughts, to do list and even your deepest and darkest secrets in the far galaxy as seen on this journal. 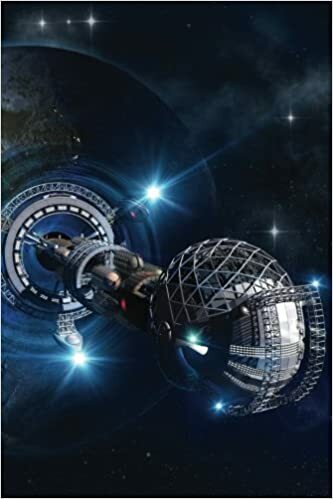 Space Opera novels are situated in the universe, galaxy or in a far flung edge of the earth. Spaceships and other space wagons are often seen on space opera novels and we know that in real life we can’t even see one easily. 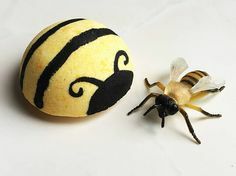 Ever wondered how to peep through a hole in the world? Well, you can have a glimpse through this one of a kind space opera journal with the theme “through a hole in the world”. Check out the fine cover and be astonished by its beauty. 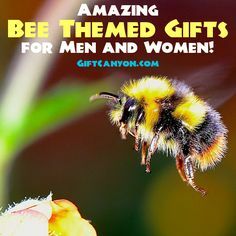 The content of this journal is also surprising since it is filled with one hundred fifty pages of gridded pages which also bears pages for easier access. There are four blank pages meant for the table of contents too. This space opera journal is six by nine inches that can easily be kept in any bag. Journals are used to vent out, for free scripting, to remember things, sketching or scrapbooking. 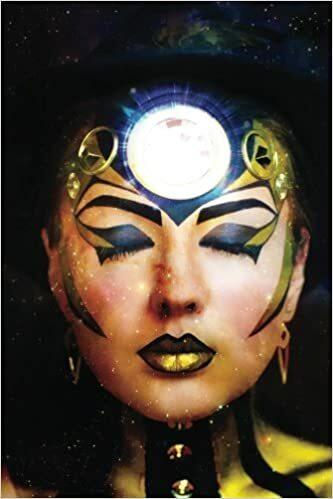 Either way if you are a space opera fan then this Starlit Seer journal would be a great find for you! This space opera journal features a damsel character in one of the space opera novels that we often read. 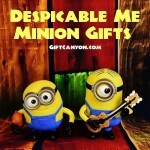 This journal has a high gloss finish which is so eye catchy aside from the design and the materials used. This space opera journal is filled with over one hundred fifty pages of gridded pages for easy journaling anytime, anywhere. 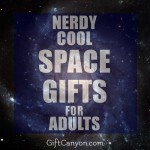 Travel in space in style through the Jugernaut 2! 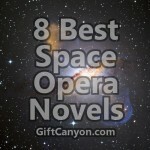 Check this fascinating space craft that only exists in space opera novels! This journal has a high gloss finish cover which features the Jugernaut 2. On the inside, you would see over a hundred fifty pages of gridded paper for your writing needs! 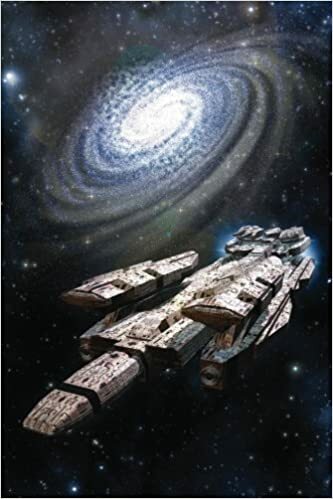 This space opera journal is an awesome gift not only for the space opera novel fans but also for those who are fascinated with space crafts as well! Seeing the planets up close can only be enjoyed in some photo books especially the Science fiction themed. 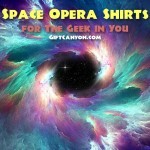 If you are a space opera fanatic then you would love to get some photos of the planets as a memorabilia. This journal features the planets up close and in high resolution. 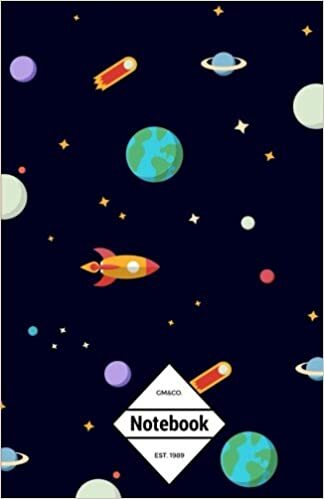 This space opera journal entitled Ring World is a gridded notebook with over a hundred fifty pages that can store your precious notes, reminders and other important updates that you need to write about. This would give you more inspiration as you get to see the beautiful planets on the cover. The galaxy is such a bright and interesting space in the universe. We know that planets are embedded on this majestic galaxy and seeing the intergalactic space is phenomenal indeed! 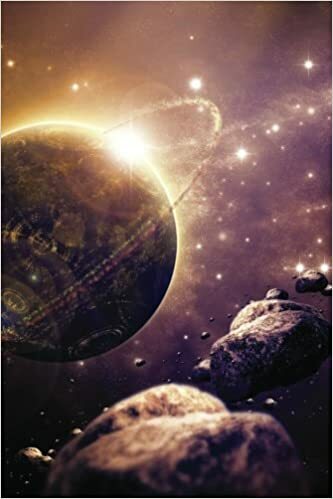 Check out this fascinating space opera journal which features the intergalactic space in high resolution photo print! 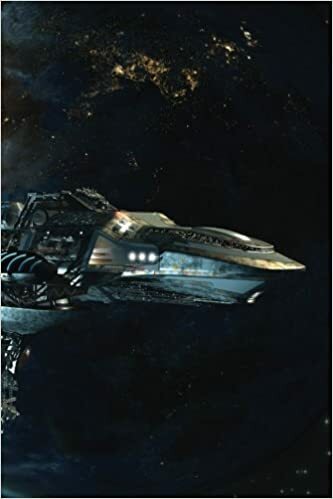 You can almost taste the galaxy by availing this awesome space opera gridded notebook of over a hundred fifty pages. Write down your thoughts, feelings or just doodle around through this one of a kind intergalactic grid notebook! One of the most successful space opera novels there is in the universe is no other than Star Wars. 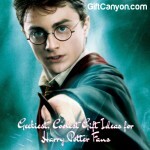 Well, if you are a big fan of Star Wars or knows someone who does then this Star Wars would be the perfect gift ever! 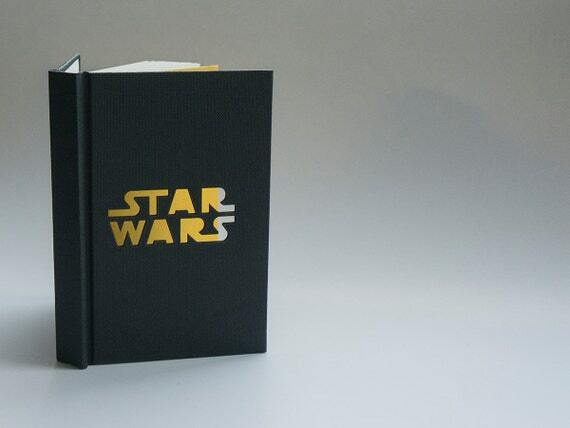 This Star Wars journal comes in small, medium and large. 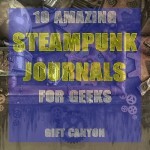 This journal has one hundred ten blank pages for all your writing needs! This Star Wars space opera journal is an all-around journal that you can carry anywhere and anytime because of its handy size! If you want a minimal yet still related to space opera then this Stargate notebook relief cover is the best one for you! This sharp looking journal is comprised of seventy two pages of cream colored plain paper that comes in three choices to choose from such as blank, grid and lined. 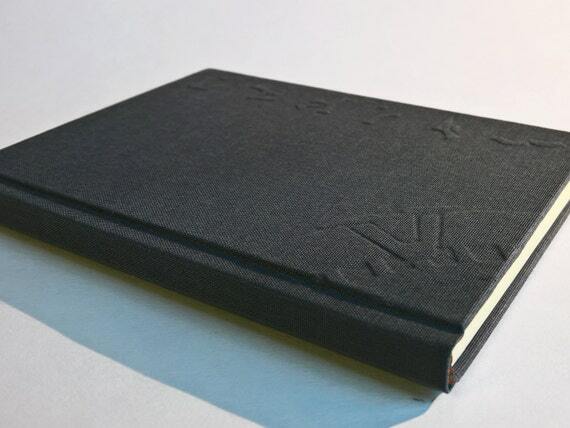 The cover of this space opera journal is made with book cloth with a design in relief as the main design. 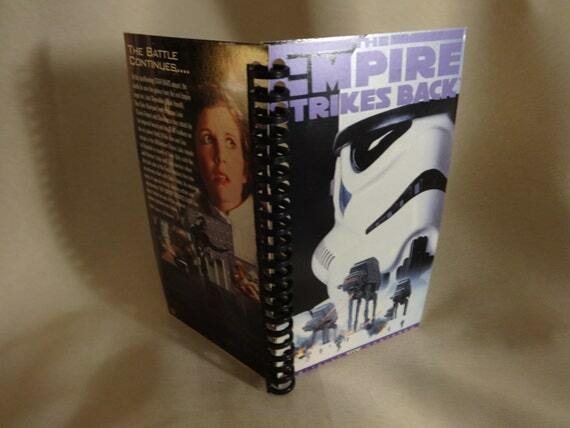 This one of a kind space opera notebook has everyone looking because its cover is made from the VHS box of the movie Star Wars: The Empire Strikes Back. This space opera journal a hundred pages of blank paper inside for all your writing and journaling needs! 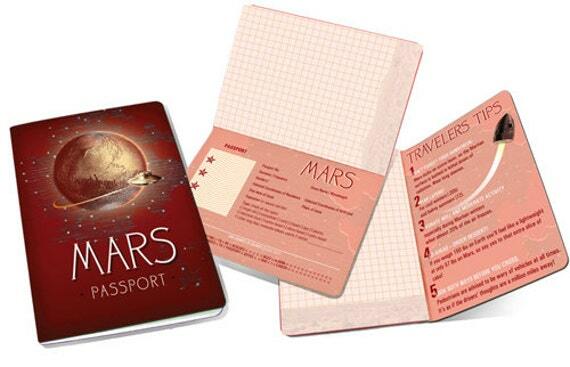 Jot down your dreams of reaching Mars through this nifty journal which features a passport to Mars! 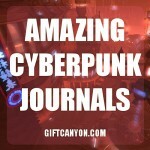 This unique space opera journal will have your eyes nailed because of the impressive design that makes your imagination run wild! Dream and continue believing because who knows, one day your dream might just turn into reality but for now, write them down on this Mars Passport notebook and never stop believing! 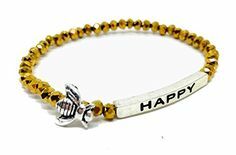 The ever popular Princess Leia has a beauty, grace and talent that anyone would fall for! 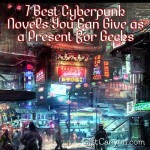 If you are one of the fans of this space opera princess then this journal suits you well. The Princess Leia journal is a handmade journal which contains fifty blank pages of white paper for your writing and doodling needs. 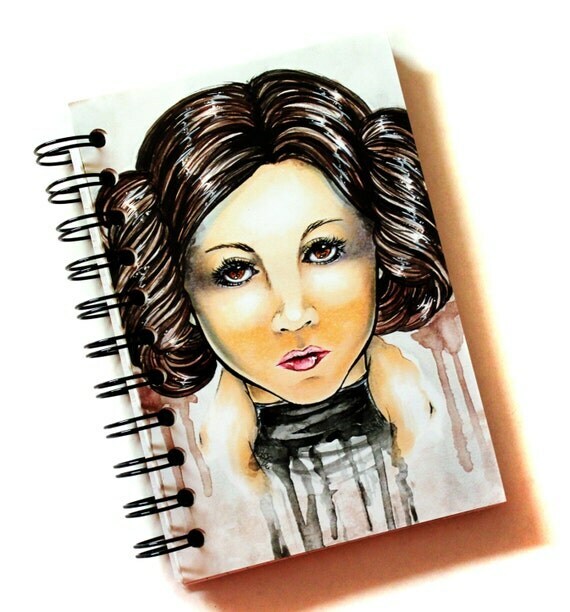 The Princess Leia journal also comes in a sketchbook form which works best for all your drawing and sketching needs! 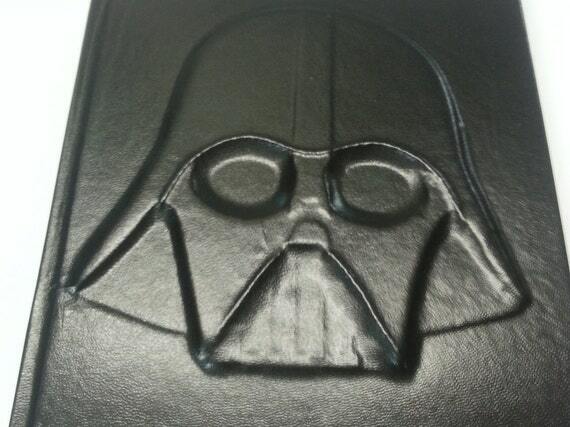 May the force be strong with you through this Darth Vader journal. This space opera journal features the ever powerful Darth Vader’s head on the cover. This journal is made of about two hundred pages of paper made of A5 ivory paper with twenty pages of red paper. 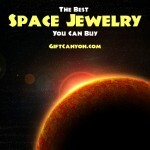 This space opera journal comes with a red bookmark too! Check out the perfect yet simplistic design of this space opera journal and enjoy the strong force on this one!